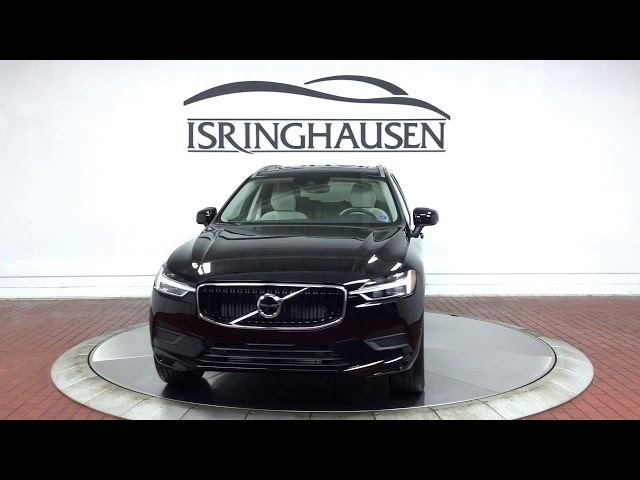 Factory options on this 2019 Volvo XC60 T6 AWD Momentum include Premium Package, Multimedia Package, Heated Seats & Steering Wheel, 20" Wheels and more. Built for all roads, the all new Volvo XC60 combines refinement and capability to take you anywhere. Contact a Volvo sales specialist today to take advantage of Volvo's latest award winning SUV by calling 877-362-9715. Isringhausen Imports is Central Illinois' premier new car, used car and certified pre-owned (CPO) dealership for quality BMW, Porsche, Volvo and Mercedes-Benz vehicles. At Isringhausen Imports, we have become a leader in the industry by working each day towards the greater good of our customers, our fellow employees, and our community. Our service portal allows our new and existing clients the ability to quickly setup a service appointment online. This is our seventh vehicle purchased from them, and as usual, Isringhausen goes above and beyond.